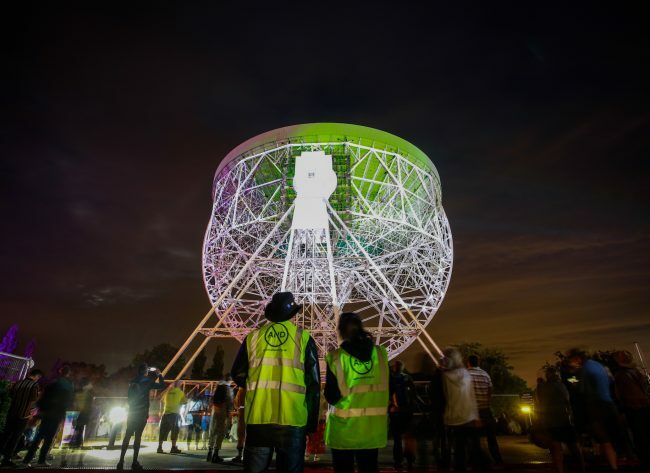 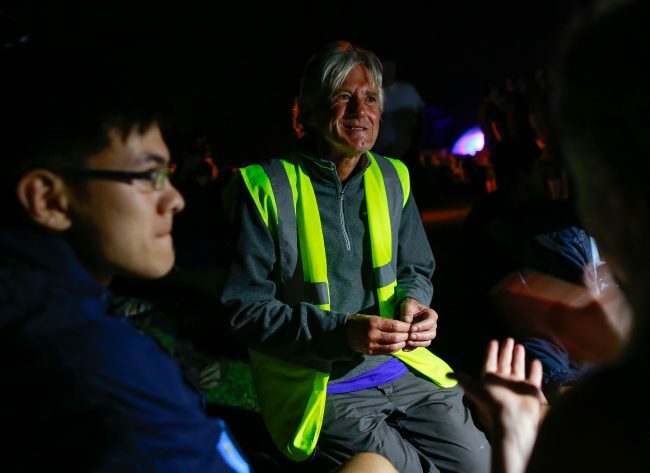 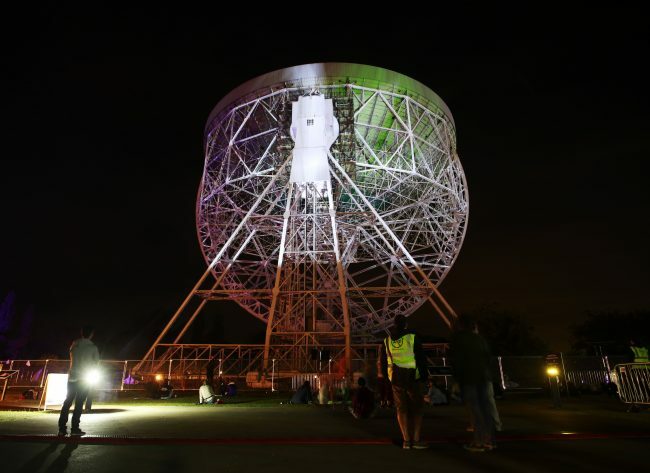 During the lead up to the festival, and during bluedot festival weekend, our COSMOS Ambassadors engaged in a series of workshops and research trips out to Jodrell Bank in anticipation of Hidden in Plain Sight by COSMOS artist Addie Wagenknecht. 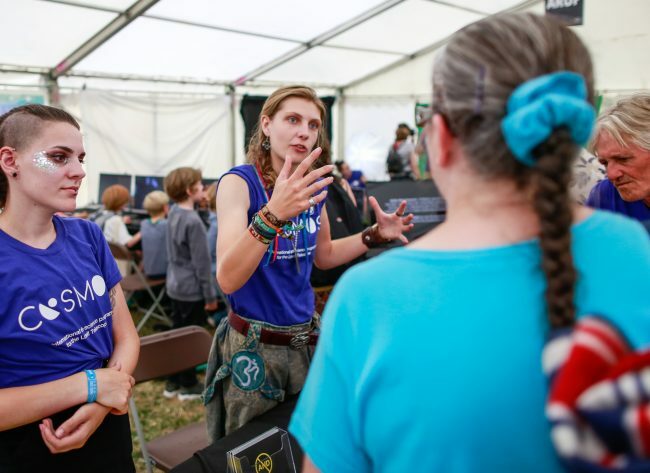 The purpose of the programme was to give an insight into working in the digital arts sector, and provide a meaningful voluntary opportunity to ambassadors that were looking to start or enhance a career in the arts. 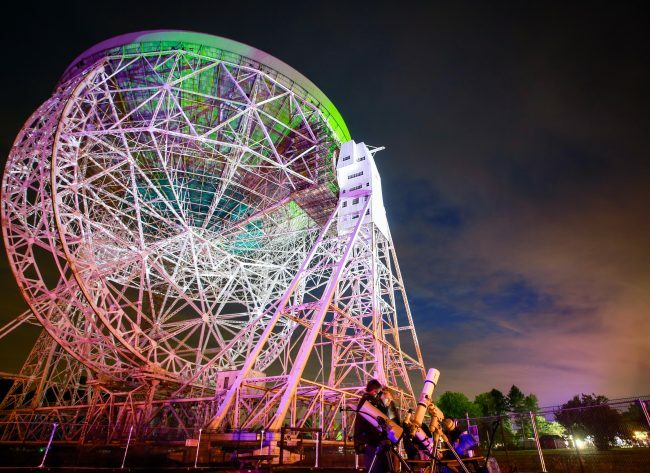 We asked them what they thought of the work, and what they learned from working with AND, our COSMOS artist Addie Wagenkneckt at the University of Manchester researchers.